Have you ever found yourself busy at work and wondered when you are due your next pay rise? Perhaps you have been working your fingers to the bone, or baking cakes every other minute of the day as you try and impress your boss? Whatever the case, sometimes we need to take our work skills to the next level if we want to stand out from the crowd. If you’re really brave, then you could even approach your boss to ask if you could have a few more pennies added to your final bank balance at the end of the month. It seems as though there are some people that don’t have to ask if they can have a few more bucks as the highest paid TV actors of 2018 appear to be doing pretty well for themselves. 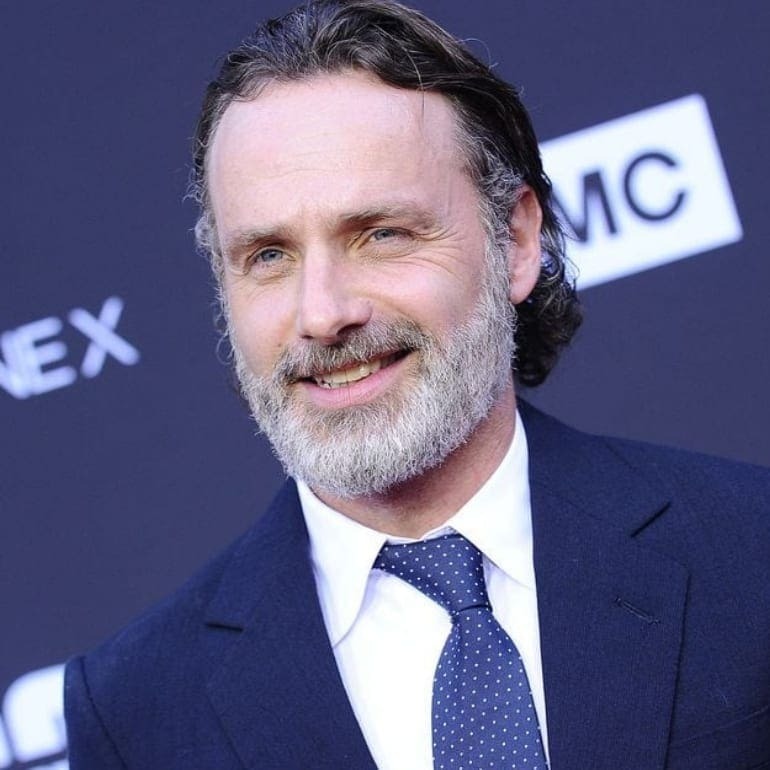 Andrew Lincoln rose to fame thanks to his time in the drama series This Life. However, it was landing the role of Rick Grimes in the zombie apocalypse show The Walking Dead. This leading character was about to shoot the actor to a whole new level of fame. In 2010, Andrew signed up for six years of the show. However, the studios were able to grab another two years from the actor before he finally left the show in 2018. Even so, his final appearance was about to be one of his biggest yet as Andrew took home $11 million in wages for his work. It seems as though a character really can become a huge part of an actor’s life – and their bank balance. 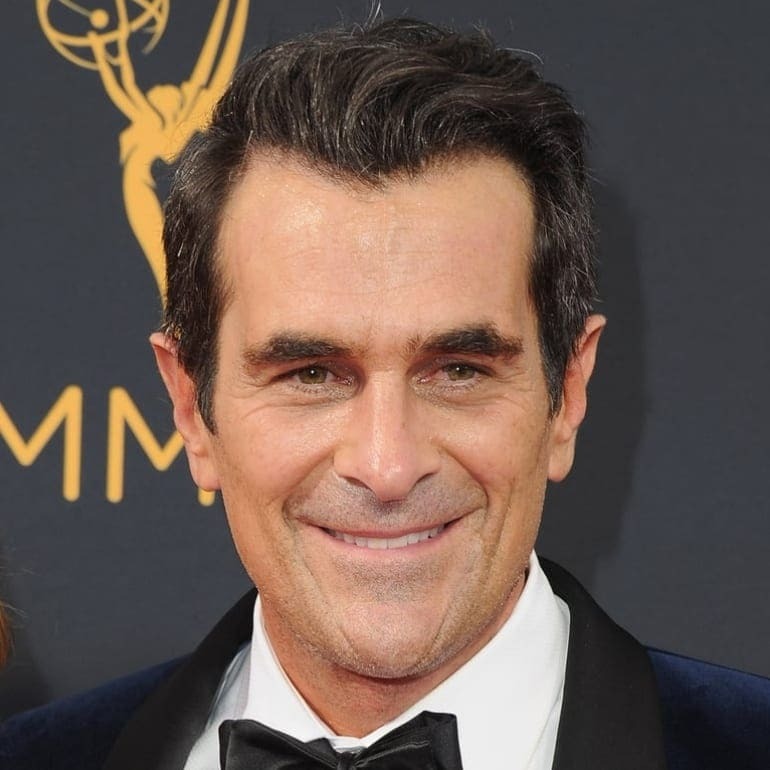 Although this actor built his career on Broadway, it was landing the part of Phil Dunphy in the sitcom Modern Family that was about to earn Ty Burrell the paycheck of a lifetime. Phil has grown to become a fan favorite thanks to his need to bond with his kids, and need to win just about everything. As if that wasn’t enough, Phil’s love of shouting food whenever he’s in trouble is enough to see many of us changing our language. It’s reported that the cast of the show all joined together and negotiated an equal pay of approximately $350,000 per episode, all of which has helped add towards Ty’s final income for the year. That’s not all. The actor has also appeared in a handful of other productions, such as the animated superhero comedy Teen Titans Go! To the Movies, and has several endorsement deals under his belt. The sitcom Modern Family has been enough to grow many people’s careers. 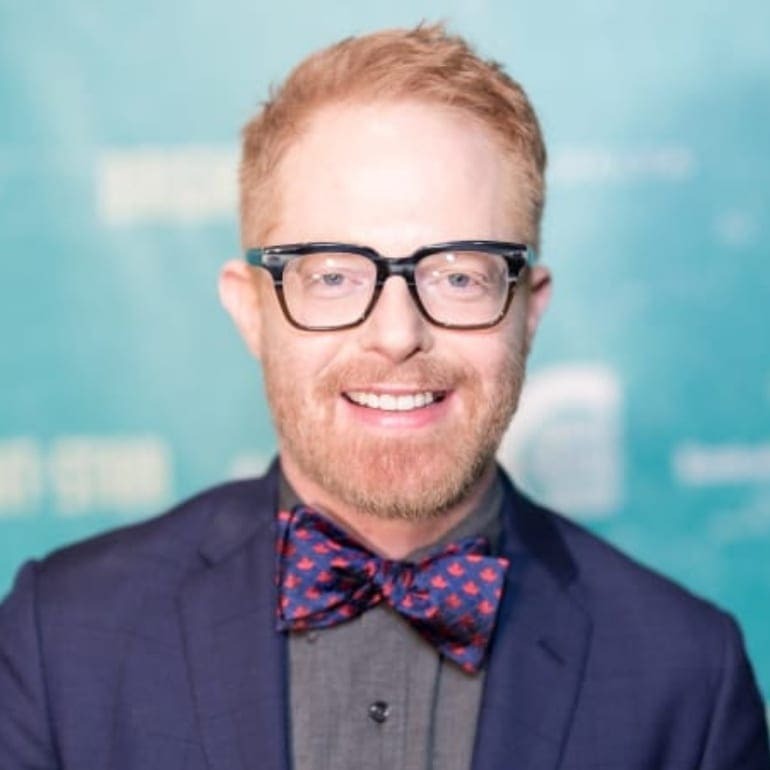 Jesse Tyler Ferguson is no exception. The actor has been playing the role of Mitch Pritchett since back in 2009, and it doesn’t look as though he’ll be going anywhere anytime soon. In fact, his worrying ways and story about life in the LGBT community has seen the character be named as one of the Five Best TV Dads according to TV.com. All of his hard work bringing the role to life has seen Jesse earn himself one thick paycheck for 2018. As if the $13 million wasn’t enough already, Jesse has also been nominated for a number of awards over the years, including five Primetime Emmy Awards. Is there nothing this man can’t do? It seems not. It seems as though every member of Modern Family has found their way onto the list of highest paid TV actors of 2018. Thankfully, the show only looks set to grow over the years. Although it’s been reported that the cast were receiving $350,000 per episode, it appears that might be about to change after all. Now, it’s believed they could be making up to $500,000 an episode instead. 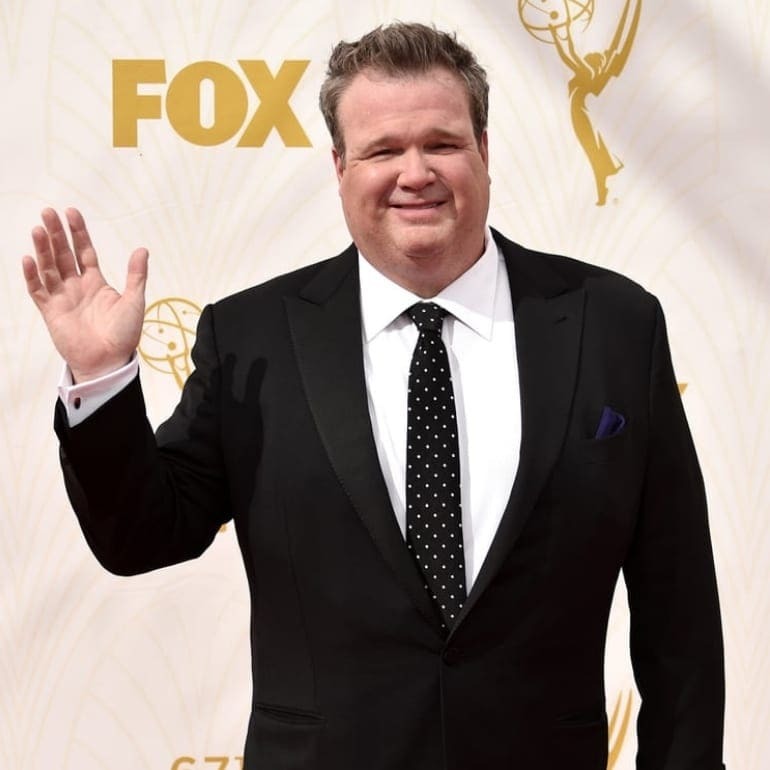 Eric Stonestreet is one of the many cast members set for the pay rise thanks to his time as Cam Tucker. Although it appears Cameron and Mitch have polar personalities, they often seem to bring out the best in one another and both work together to raise their adopted daughter, Lily. Thankfully, it looks as though there is still plenty to come from Eric on the show. 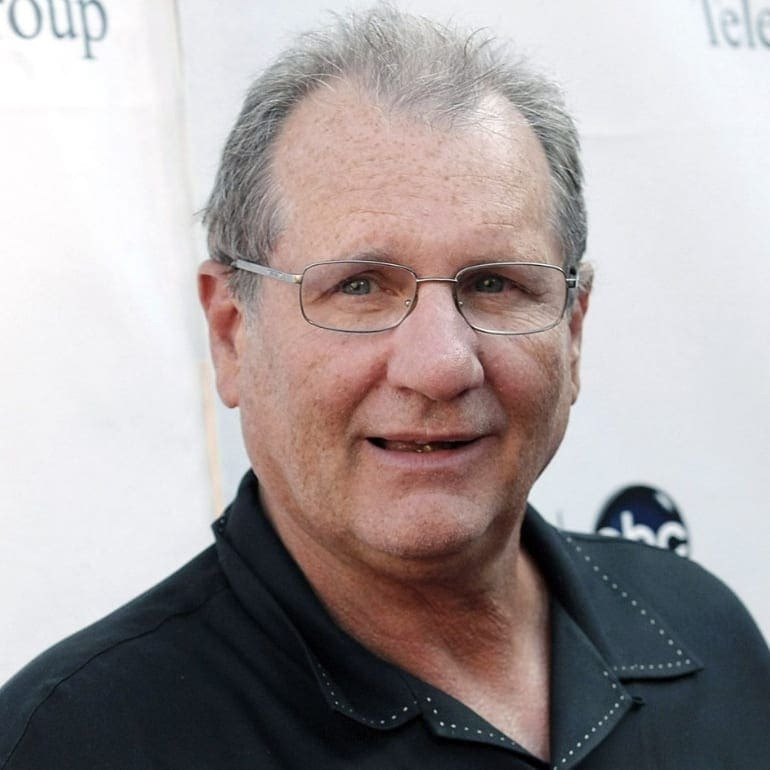 Hands up if you can guess where Ed O’Neill earned his fortune? You guessed it: Modern Family. The actor appears to have made a career for himself as a TV dad thanks to playing Al Bundy on the sitcom Married… with Children back in the ‘80s and ‘90s. All of that practice was put to good use when Ed landed the role of Jay Pritchett on Modern Family and has been a fan favorite ever since. Although his on-screen wife, Gloria, is often the bubbly and outgoing one in the relationship, Jay is the level-headed one with a plan in most situations. Plus, he is the character that many of the characters look to for advice throughout the season. His work on the show teamed with his upcoming comedy series Weird City means it wasn’t long before Ed walked away from the year with $14 million in the bank. 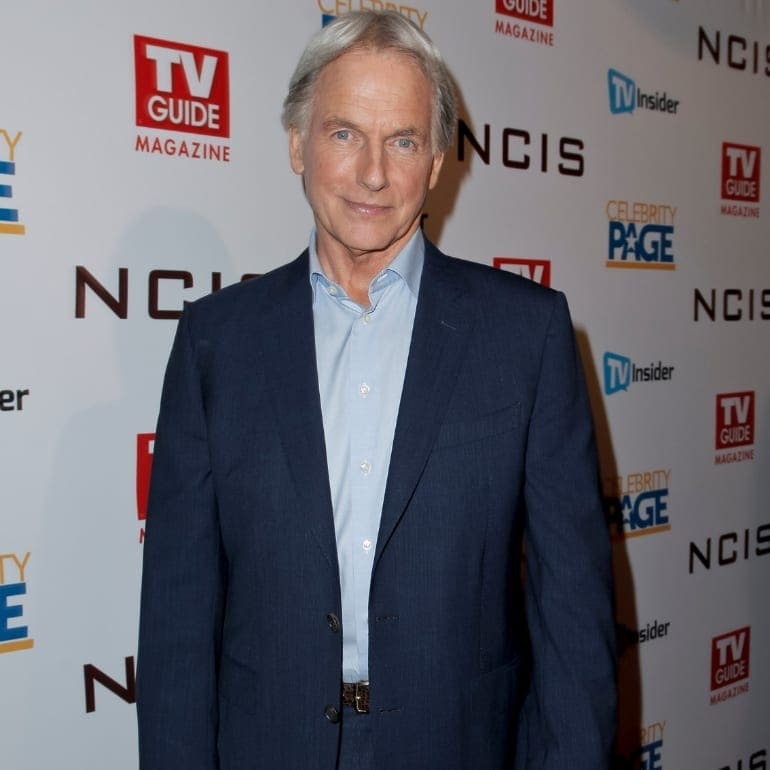 NCIS is police procedural series that has kept many of us hooked over the years, and it seems as though the show would be nothing without Mark Harmon at the helm playing the role of Leroy Jethro Gibbs. However, it’s not just starring in the show that has earned Mark his fortune – the actor also works as one of the executive produces. It appears as though combining his work was a smart move for Mark who is now $19 million richer as a result. The sitcom The Big Bang Theory was just what many of us needed to fill a gap in our TV viewing. Thankfully, the cast have grown to become some of the most recognized faces on our screens – as well as some of the best paid. 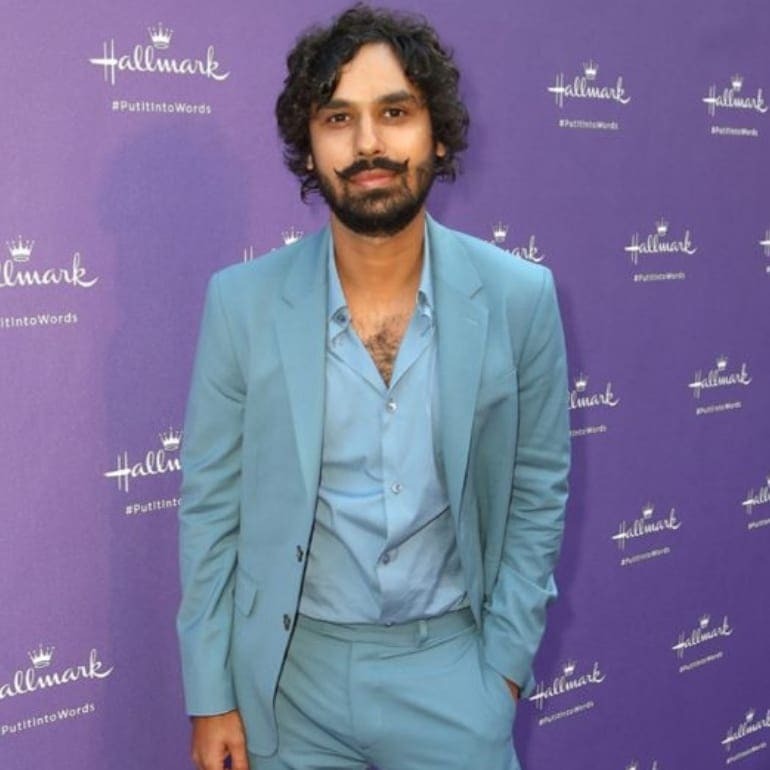 Kunal Nayyar is the face behind Raj Koothrappali, the former socially awkward astrophysicist. His part might have started smaller compared to the others, but Kunal has been able to negotiate many pay rises along his journey to fame. Raj would be nothing without his sidekick, Howard Wolowitz. The best bit? All five of the leading cast members are finally walking away with the same paycheck, including Simon and Kunal. 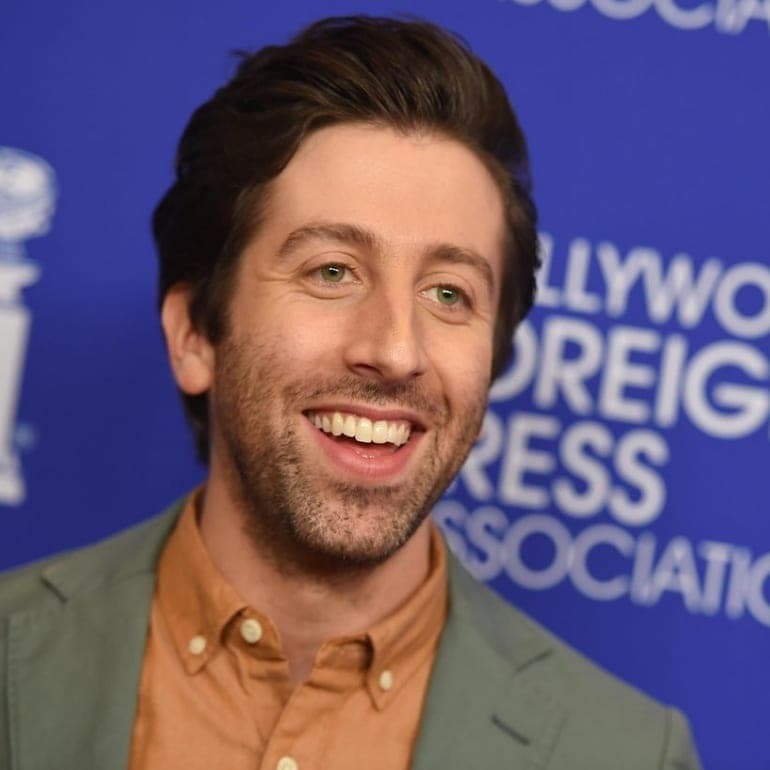 Although he has never landed a role as prominent as his time on The Big Bang Theory, Simon has continued to act in various other productions over the years. However, the actor might soon be looking for another income as the show is set to finish in 2019. 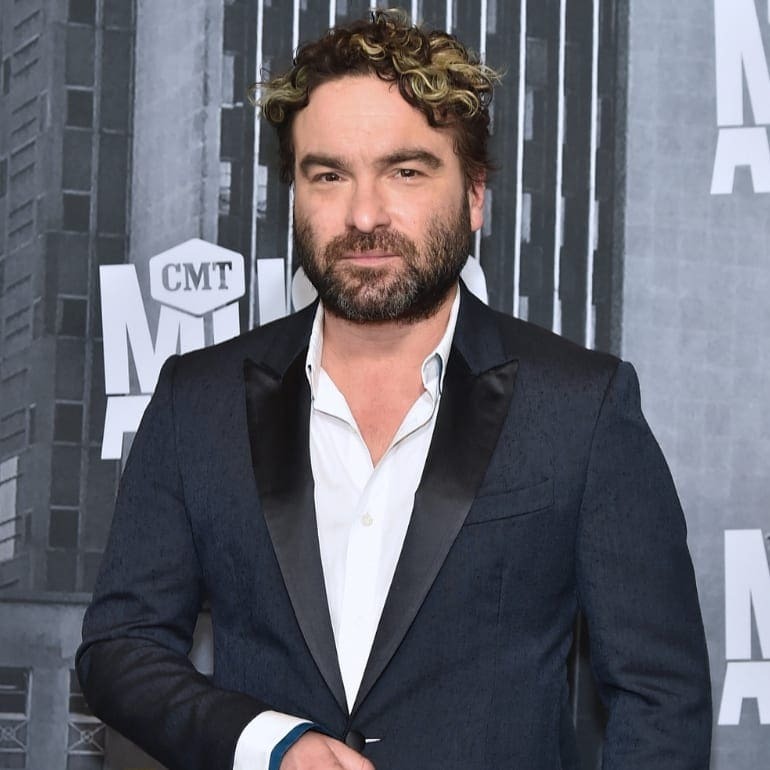 Like his other cast mates, Johnny Galecki is also one of the top five from The Big Bang Theory who walks away with no less than $1 million per episode of the show. Perhaps learning all those scientific words and experiments is a lot more taxing than we ever believed? However, there is a good reason that Johnny walks away with slightly more than his other two cast members. It turns out that the actor also gets a share of the profits from the show. 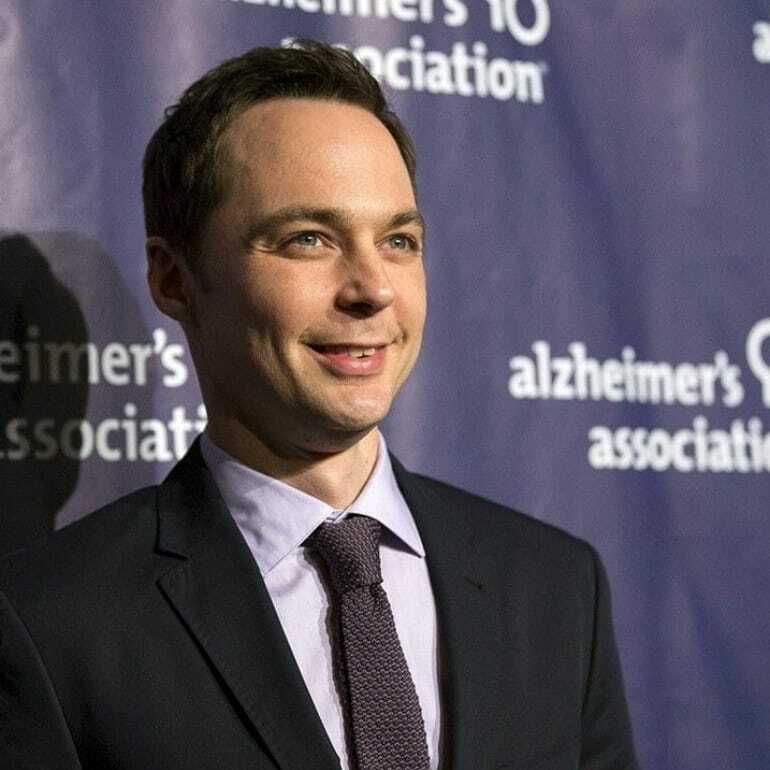 Not only is Jim Parsons often considered the star of The Big Bang Theory thanks to his time as Sheldon Cooper, but it seems as though the actor is also the highest paid of the lot. What makes Jim so much more special? The $1 million an episode combined with profits from the show and his side projects has been enough to see this star shoot to the top. Jim is also the producer and narrator of the spin-off series, Young Sheldon, and finishes off his paycheck with the extra work. 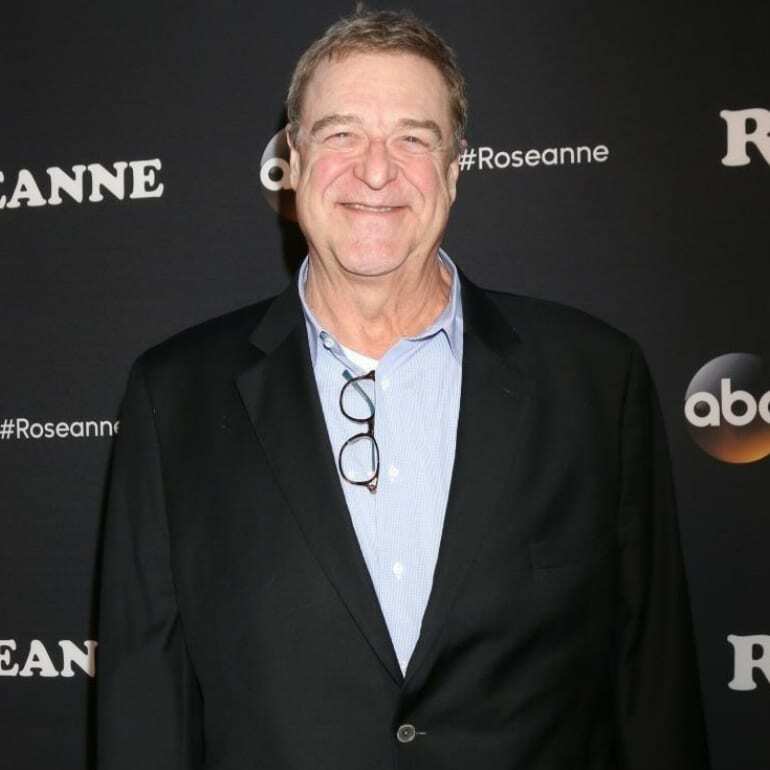 John Goodman has appeared in a huge number of hit movies and TV shows over the years, and it looked as though he was set to continue his reign at the top in 2018. The actor was one of the many to reprise their roles in the sitcom Roseanne until the series was canceled once more. John also used 2018 to appear in the variety show Saturday Night Live, the drama series Black Earth Rising, and landed the leading role of Dan Conner in the sitcom The Conners where he earns $375,000 per episode. 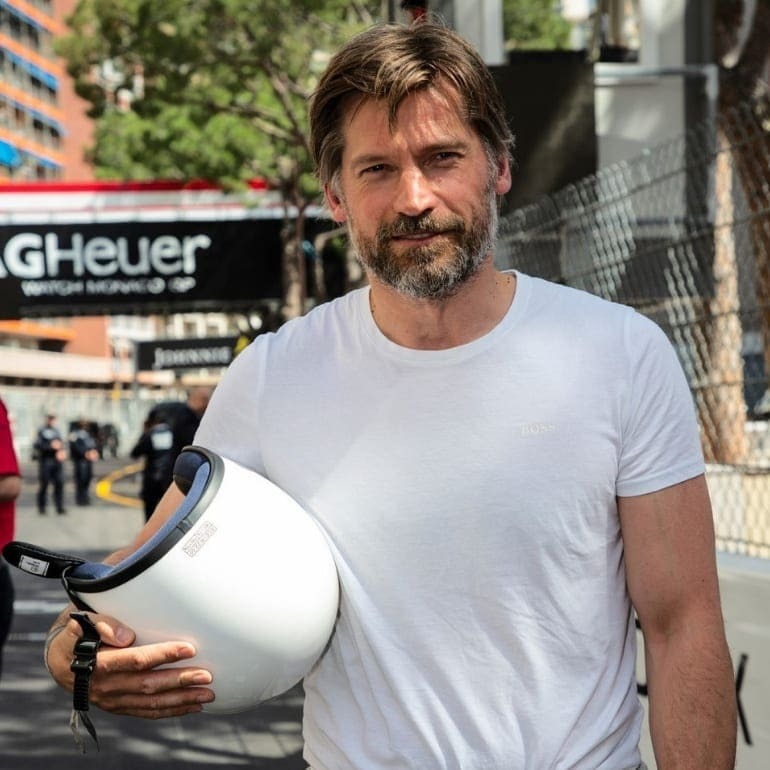 It appeared as though Nikolaj Coster-Waldau had appeared in a host of productions over the years, but nothing compared to the actor landing the part of Jaime Lannister in the fantasy drama show Game of Thrones. Now, Nikolaj was about to become a household name. As if that wasn’t enough, the actor was also one of the five leading stars who managed to land a $500,000 per episode paycheck meaning Nikolaj walked away with a hefty bank balance at the end of 2018. 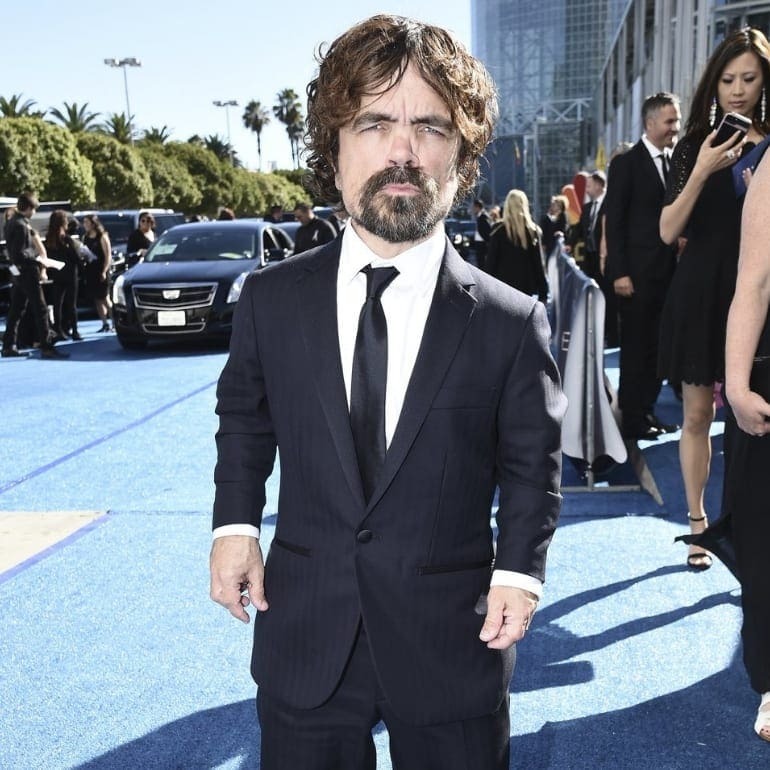 Even many people who haven’t watched Game of Thrones will recognize the name Peter Dinklage by now – or at least spot someone familiar in his photos. This actor went from appearing in a bad to landing the role of a lifetime as Tyrion Lannister. 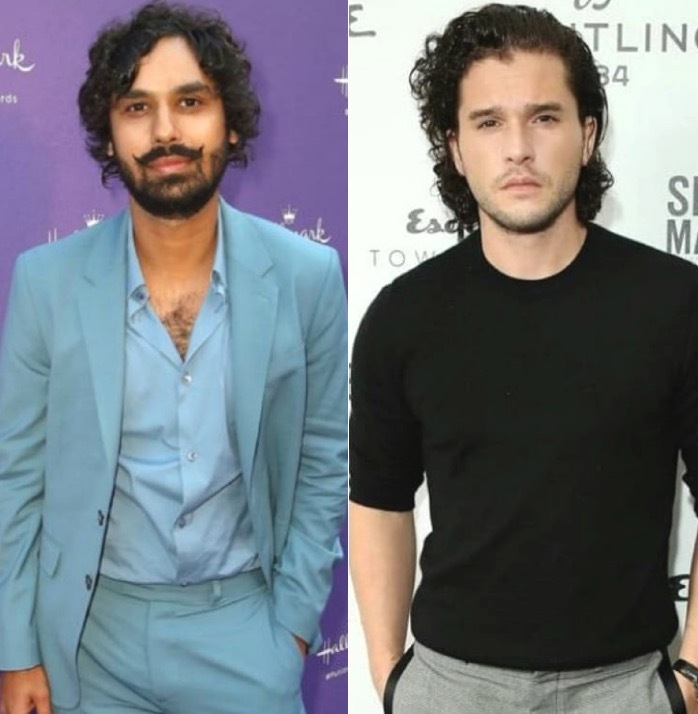 As well as earning Peter a host of award nominations over the years, it seems as though Game of Thrones also gives the star enough income that he can now be a little more choosy about his future roles. It turns out that Kit had only been acting for a few years before he landed one of the leading roles in Game of Thrones. That’s right; the star of it all was busy on stage when he took on the part of Jon Snow. Now, Kit is recognized all around the world for his incredible acting skills. 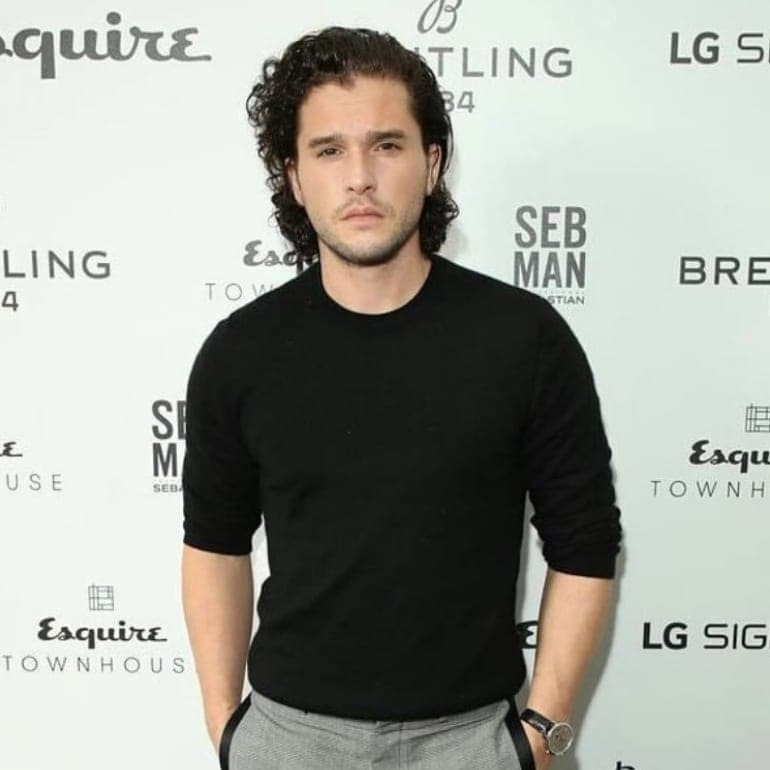 However, it seems as though Kit couldn’t stay away for long as the actor announced back in 2018 that he would be making his grand return to the West End toward the end of the year. 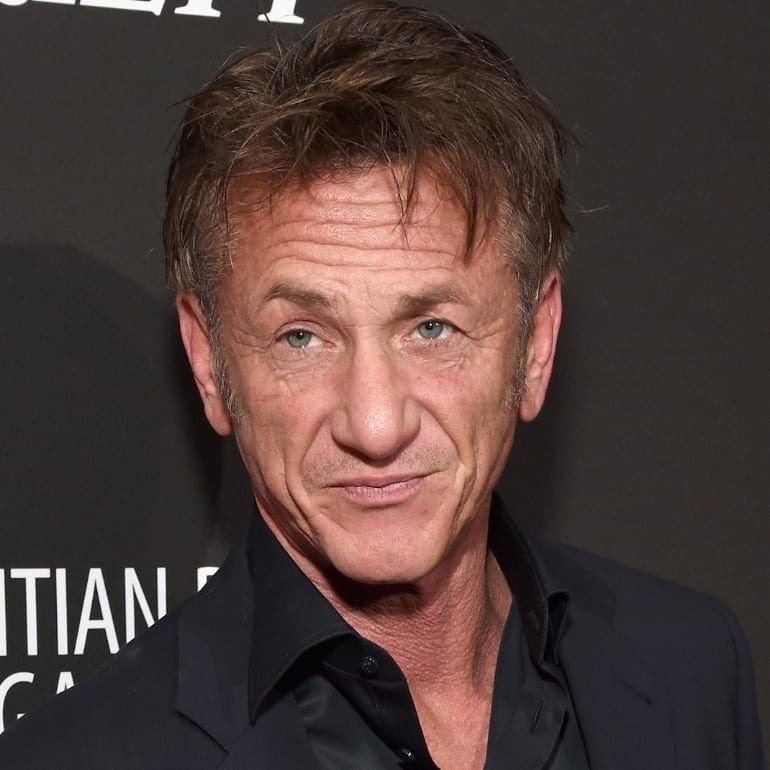 Would you believe that Sean Penn has appeared in over 50 movies over the years? That doesn’t include the actor’s many TV show appearances teamed with his work behind the camera. While Sean has been seen in some of the biggest Hollywood blockbusters over the years, 2018 was the year he signed up to the small screen in the web drama show The First. The story could be about to become a reality as Sean plays Tom Hagerty, an astronaut about to be one of the first humans on Mars. 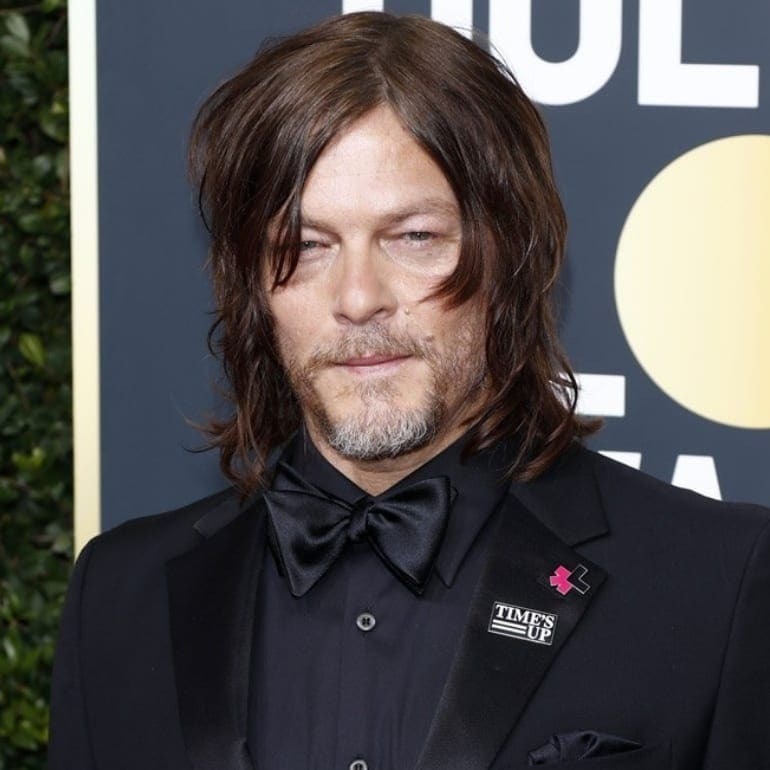 Like many other stars of TV shows, Norman Reedus is one of the lucky ones to walk away with $1 million per episode for his time as Daryl Dixon in The Walking Dead. Believe it or not, but the character wasn’t initially in the comic book series. However, the casting team were so impressed with Norman’s performance that they wrote him into the show. Norman’s roles in video games and modeling shoots have only helped add to his annual income. 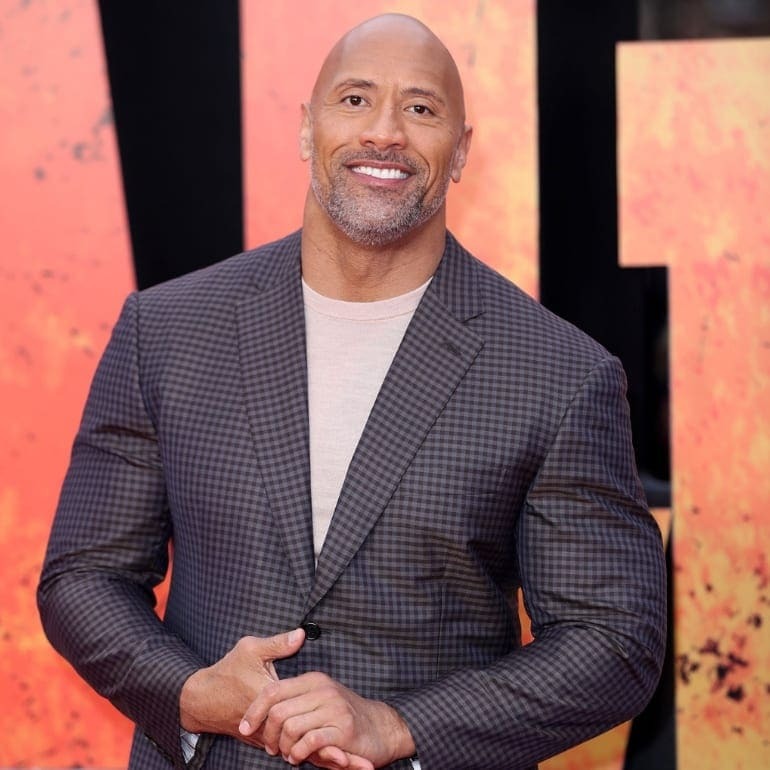 Of course, many of us have seen Dwayne “The Rock” Johnson on the big screen over the years where he has played some of the most prominent roles of the 21st century. It appears that conquering the wrestling ring and the movies wasn’t enough for this star. No, Dwayne apparently also needed to land a role in the comedy-drama Ballers where he plays a retired NFL star. $650,000 an episode later and it seems as though Dwayne could be onto a brand new winning career.